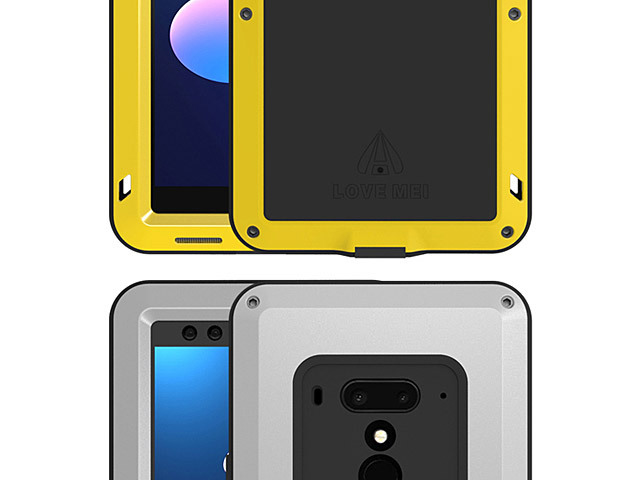 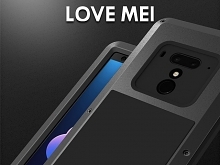 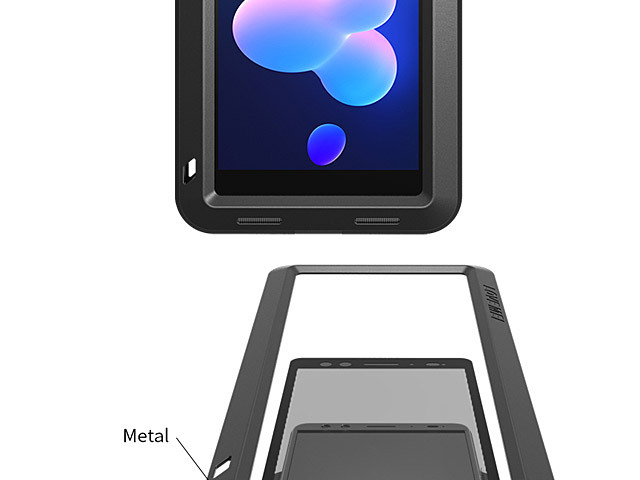 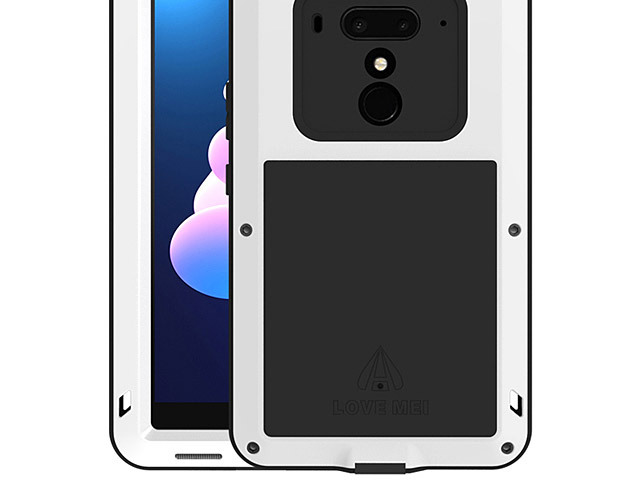 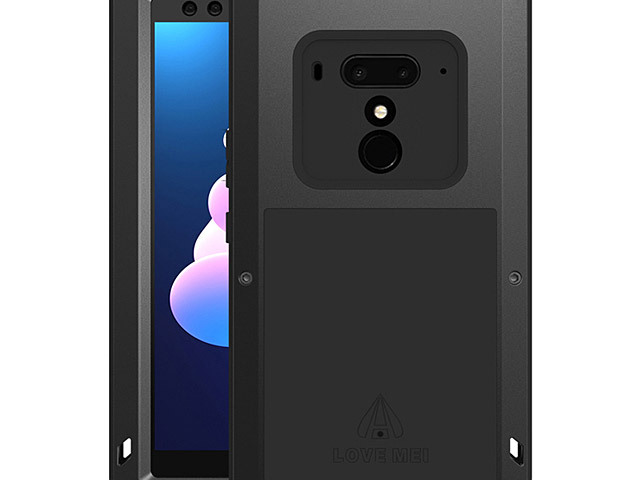 LOVE MEI HTC U12+ Powerful Bumper Case made of Corning Gorilla Glass 3 Polymer Bezels, Silicone Patent-Pending Impact Truss, Aluminum Port Cover, Hydrophobic Membranes and PVD Coated Steel Screws. 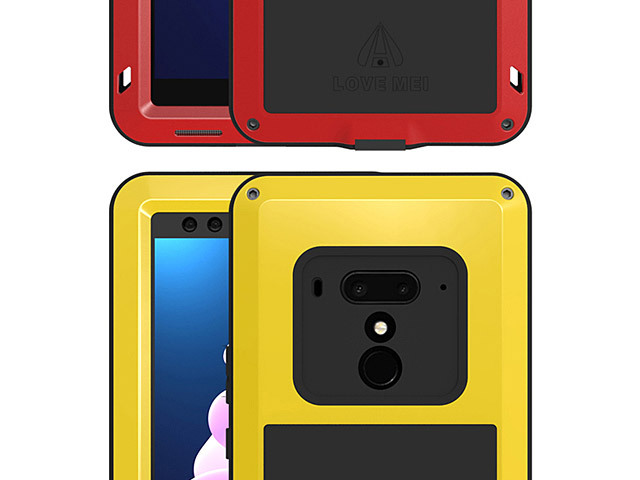 Also the reserved Front-facing camera design for anti-scratch, very convenient for self-photography. 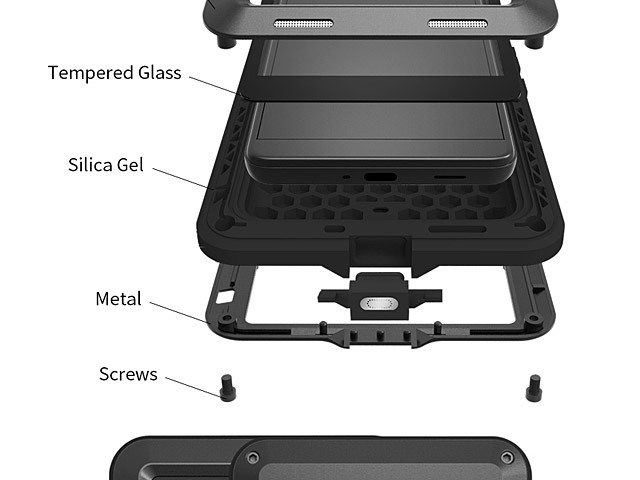 Full-body sealed metal button design for perfect handle touch experience. 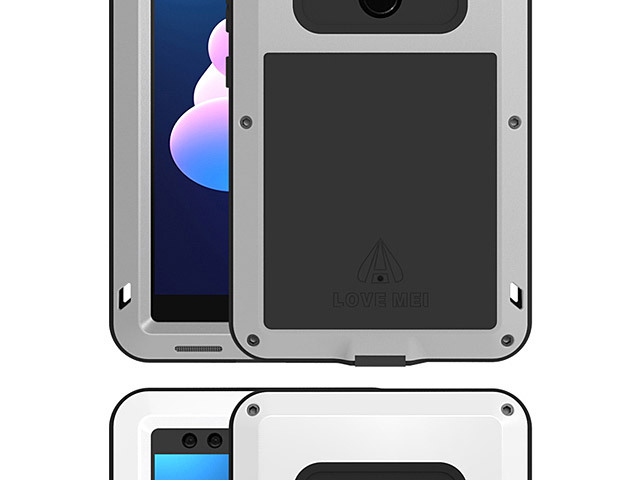 Aluminum Alloy Material and 9mm Patent-Pending Impact Truss for extreme protection. 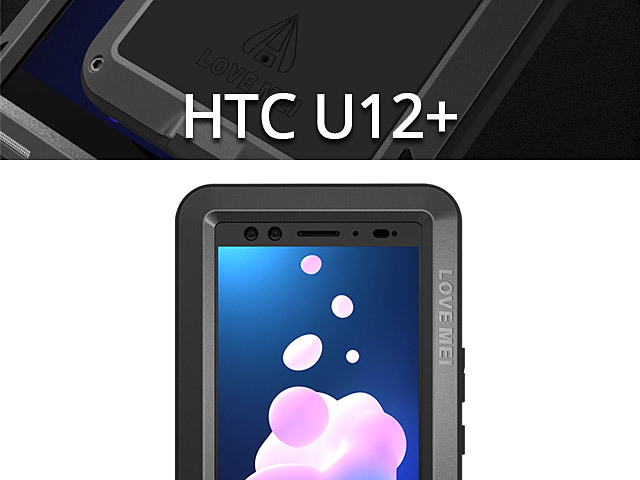 Perfect for Dirt-Proof, Snow-Proof and Shock-Proof. 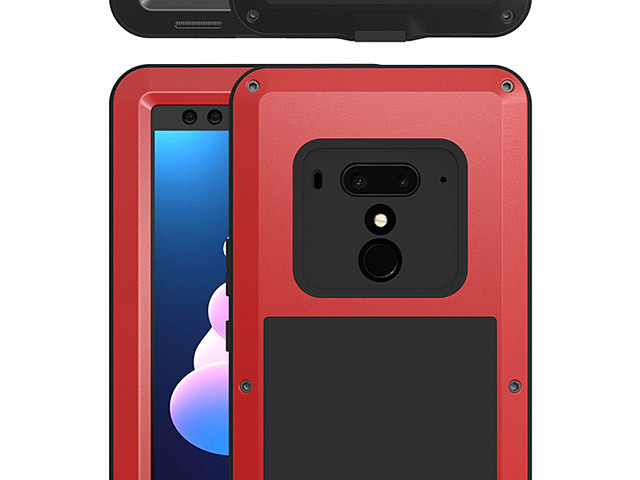 Also with the Non-slip design as well as High strength compressive capacity.